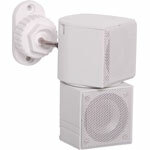 Bracket to suit Opus One Mini Cube Stereo Speakers C 5283 (pictured, sold separately). 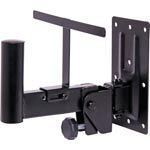 Wacki Angled mounting option; For installations requiring additional angle of adjustment. 35 deg Bend. White. 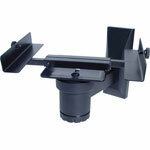 Wacki Angled mounting option; For installations requiring additional angle of adjustment. 35 deg Bend. Black. Enables the Wacki Bracket to mate to M4. 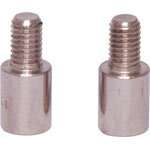 M6 to M4 female ferrule. 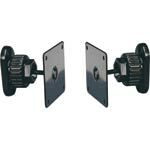 Enables the Wacki Bracket to mate to M5. M6 to M5 female ferrule. 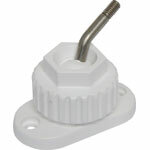 M6 to 1/4" male Wacki bracket adaptor. 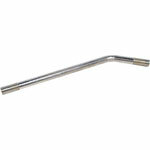 M6 to M6 angled extension rod 100mm. 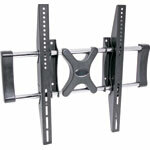 A Hardware pack to enable the mounting of the H 8040 Maxi mount series of brackets. 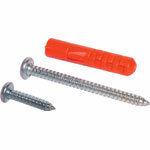 Suitable for timber frame fixing. 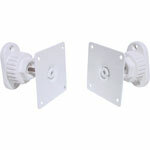 Heavy duty wall mount bracket designed for 35mm diameter 'top hat' mounts as found in professional audio loudspeakers. 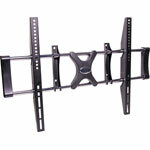 Suitable for speakers up to 40kg in weight. The bracket can be angled 20 deg. 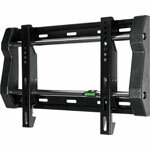 vertically and 180 deg. Horizontally.